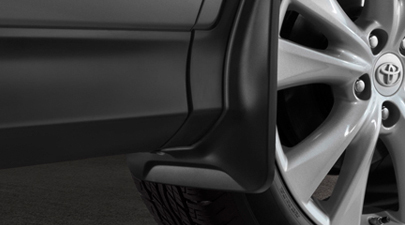 Designed to help provide protection to vehicle paint from mud, dirt and stone chipping. 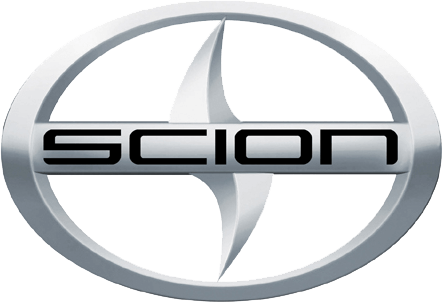 Aesthetically designed to coordinate with vehicle styling, with precise fit to match vehicle body panels and structure; aftermarket guards are generic in design and conflict with Toyota styling cues. 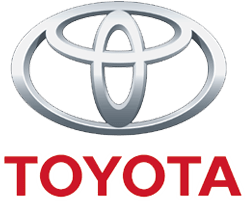 All materials tested to meet the same rigorous Toyota quality and specification standards as the vehicle. Corrosion-resistant mounting hardware meets Toyota specifications and testing; mounting hardware of aftermarket products may be low-cost, poorly plated and rust easily. 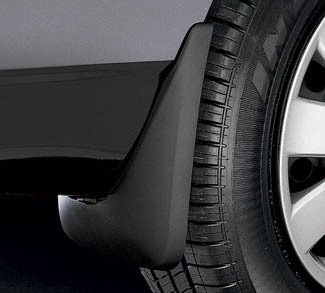 Engineered to meet factory ground clearance entry and departure angles; aftermarket alternatives are designed to fit multiple vehicles and may be too short to provide adequate coverage, or too long, causing ground interference, resulting in damage to the vehicle. Paintable to match vehicle color; aftermarket alternatives may not be paintable.